Marine pollution affects us all. Discarded food wrappers, cans, bottles and cigarette butts - and plenty more - often end up on our beaches, creating a serious hazard for marine mammals, birds and fish. Many animals ingest plastics thinking they're food and die from blockages or malnutrition. Litter also looks pretty terrible. The bad news is, this is increasing. The good news? There's something we can do to help. 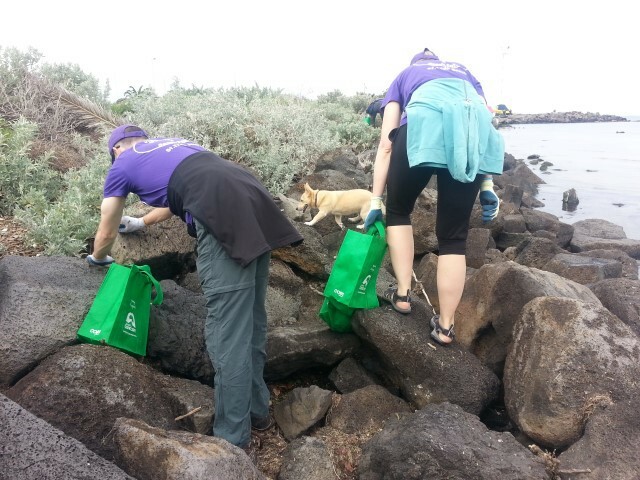 Beach Patrol Australia is a community response to plastic pollution, centred around Port Phillip Bay. 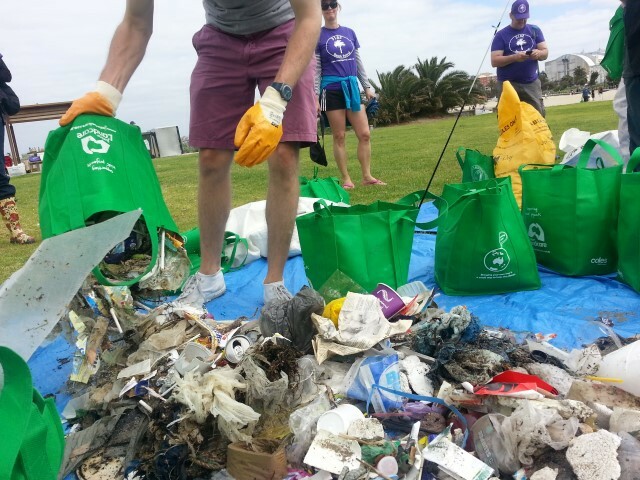 Groups - named for their beach and postcode - do a monthly, one-hour beach clean, followed by a convivial coffee together. Beginning in 2009 with '3206 Beach Patrol Middle Park', the movement now numbers 14 groups around the bay, taking in Williamstown to Port Melbourne, then south to Parkdale. Participants receive a t-shirt and cap in their Beach Patrol group's unique colours, which ensure passersby see the group effort. Some even join in on the spot! You're encouraged to bring your own gloves, bags and 'pick-up' stick, but these are also available. Many Beach Patrol groups also run [LINK=https://www.facebook.com/BeachPatrolAustralia?fref=ts]Facebook Pages, which encourage interaction and information sharing. When you arrive, you register your name, collect gear and then it's up to you. You can pick up objects big or small and go as fast or as leisurely-paced as you wish. Afterwards, rubbish is weighed and disposed of, then it's time for a well-earned cuppa at a local cafe. Doing something positive for the environment was never so easy. 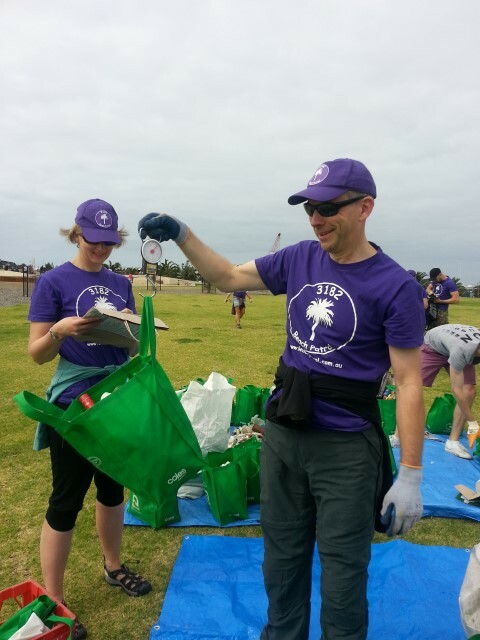 Beach Patrol is a unique, volunteer organisation which helps everyone to keep their local beaches free from rubbish. This is no idle wish. 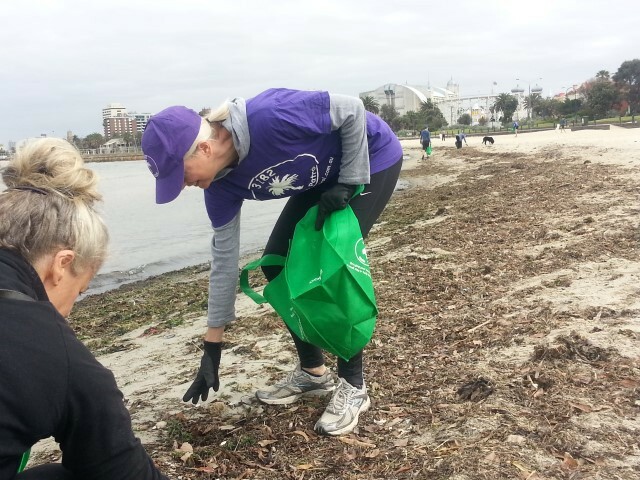 In 2014, one of the longest-running groups, St Kilda (3182) Beach Patrol, had 20 to 60 people per month collecting a total of 1205 kilograms of trash. 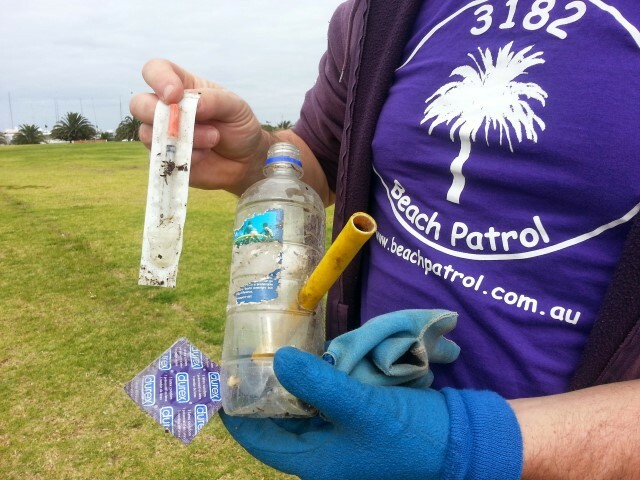 Beach Patrols do inspiring and very gratifying work that teach us all a thing or two about proper rubbish disposal.